Monday, Nov 5. Supervised by Ms. Healey. We have started to work on our final project. The goal of today’s class is to brainstorm the objective of our final object –– that is, to determine what scene we should use to implement our in-browser ray tracer. for its simplicity in art design and complexity in coding. 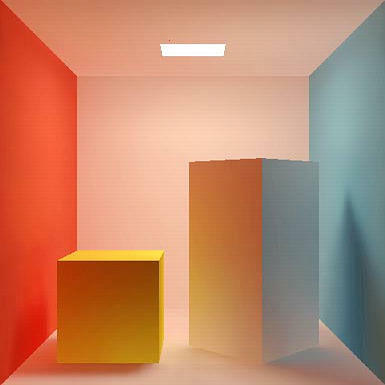 After all, the objective of the class is to understand how a ray tracer works in computer science instead of making a visually pleasing model. Wednesday, Nov 7. Supervised by Ms. Healey. We have decided that Jerry will be in charge of the scene and Mike the shader. After hours of online research on documentations and principles of design, we have made the three.js scene. All we need now is the shader. In the meantime, we have finished our side project: Project: Neural Style Transfer.